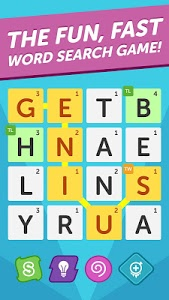 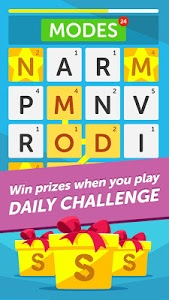 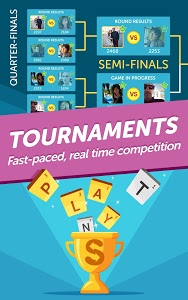 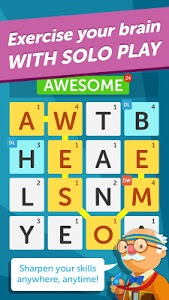 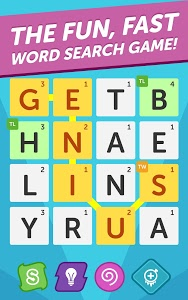 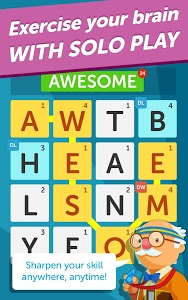 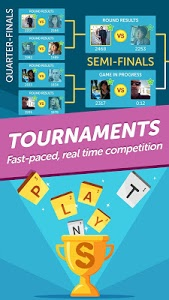 Then join the millions who are now playing Word Streak With Friends, the addictive fast, fun game of finding words! 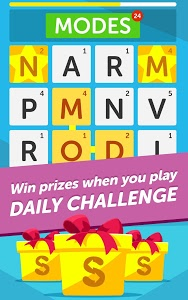 ★ Daily Challenge - Streaks: Complete the challenge to win rewards. 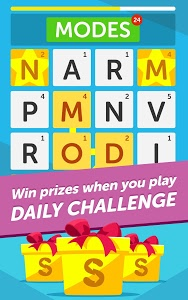 There’s a new twist every day! 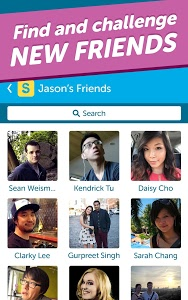 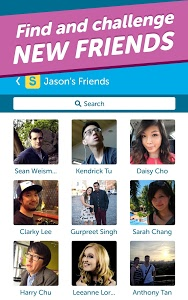 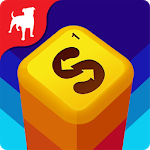 ● Use of this application requires a Facebook or Games With Friends account. 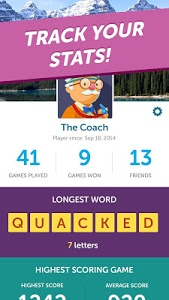 We are always trying to improve the game and regularly release updates to the app store. 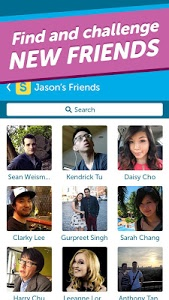 Get the newest features and bug fixes by updating to the latest version. 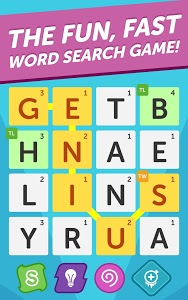 If you enjoy the game, please consider taking a few minutes to review us in Google Play. 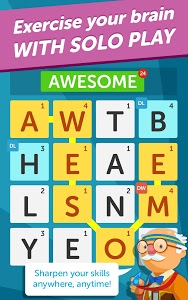 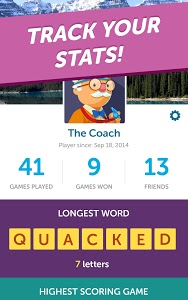 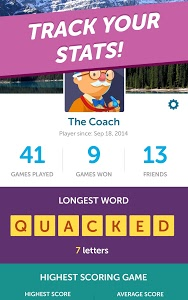 Similar to "Word Streak-Words With Friends"